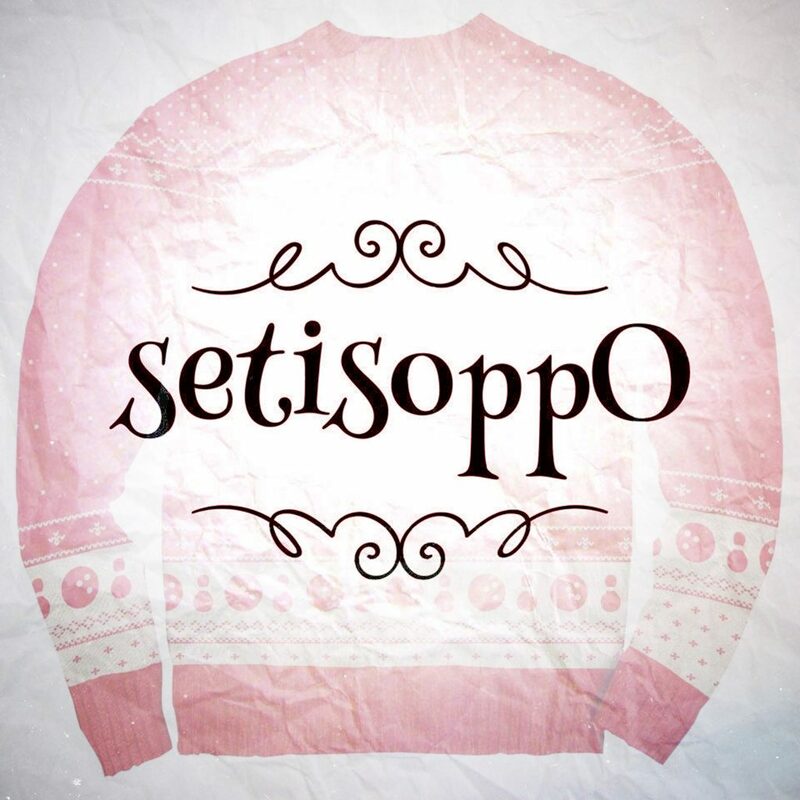 We’re back for another episode of setisoppO, the podcast where we work out what’s the opposite of something that doesn’t have a natural opposite. This week, you wanted us to decide the opposite of sweaters (or jumpers, or pullovers, or jerseys), the opposite of cheesecake, and the opposite of Lego. So, are we right? Or are we the opposite of right?